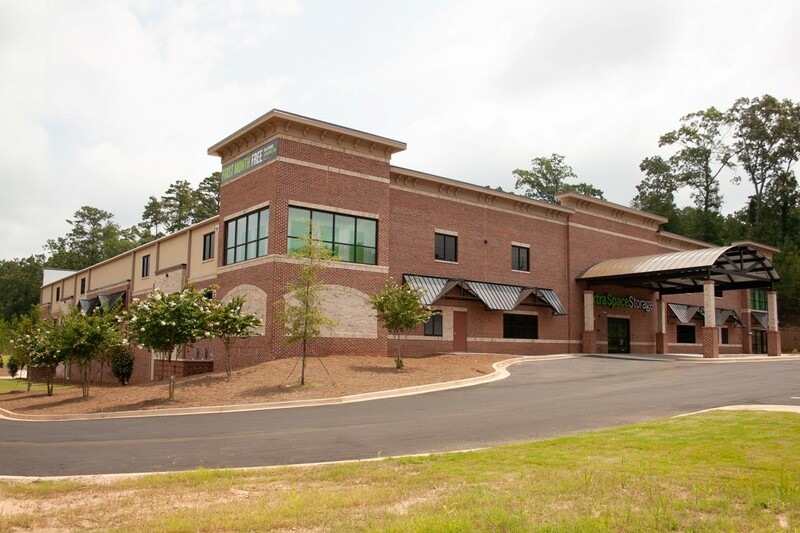 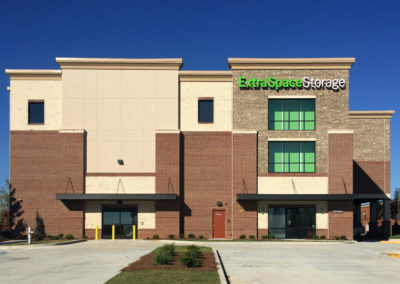 ADEVCO Corporation is a commercial real estate company based in Atlanta, GA., and is an owner, developer, and acquirer of professionally managed self-storage properties. 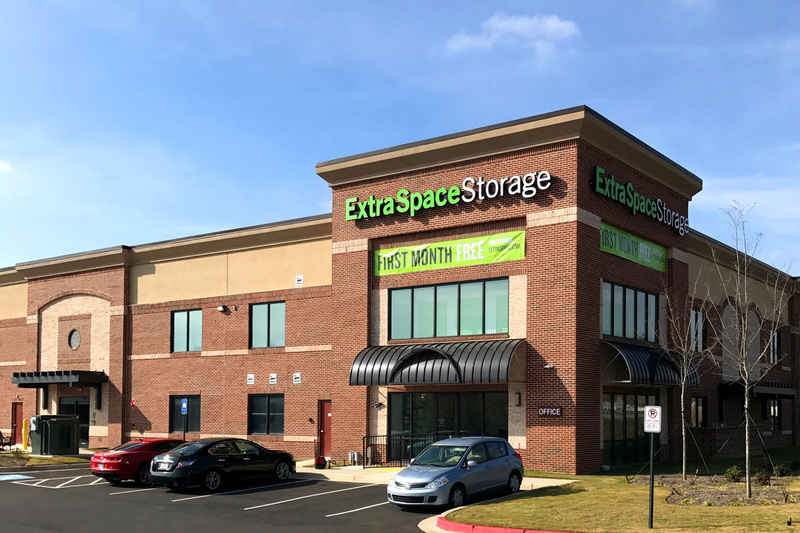 We are a twenty-six year old company that has been involved in the self-storage industry since 2005. 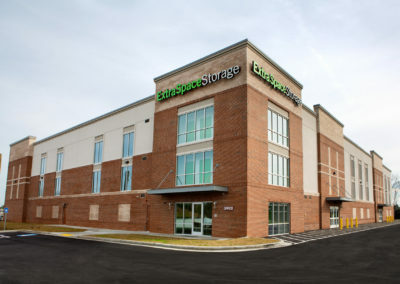 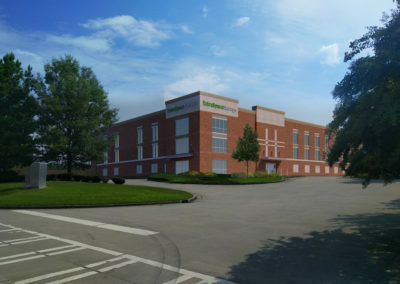 ADEVCO is a growth-oriented company creating a new standard in the self-storage industry. 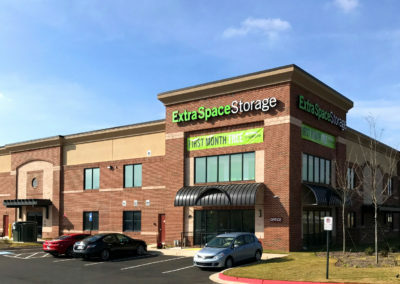 Both customers and communities benefit from our professional approach to storage which features attractive, convenient and secure facilities operated by professional managers.